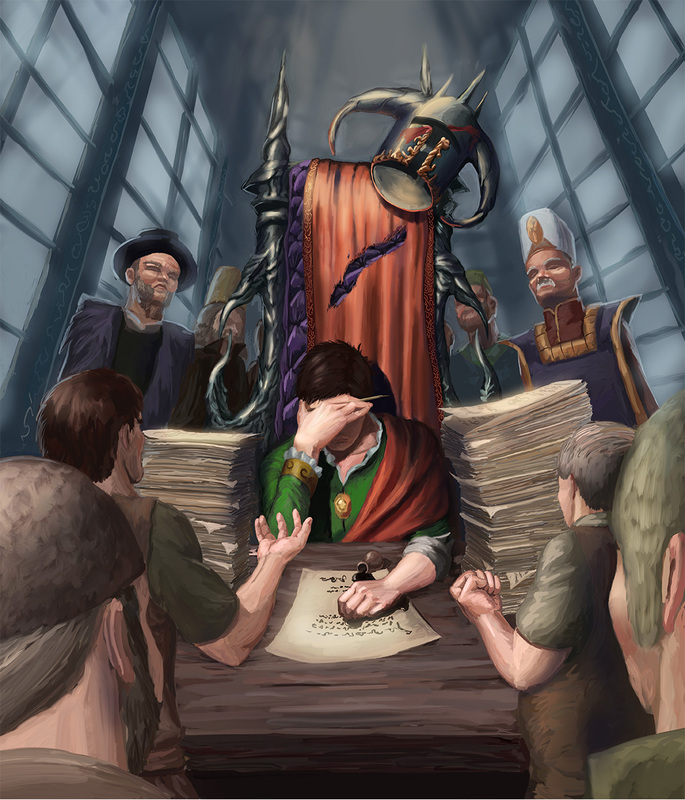 The Hero cannot get any peace. 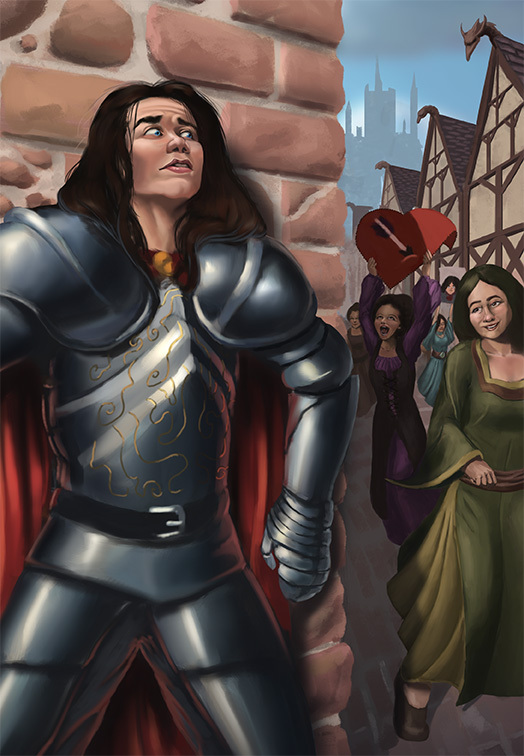 The warrior king at his day job. 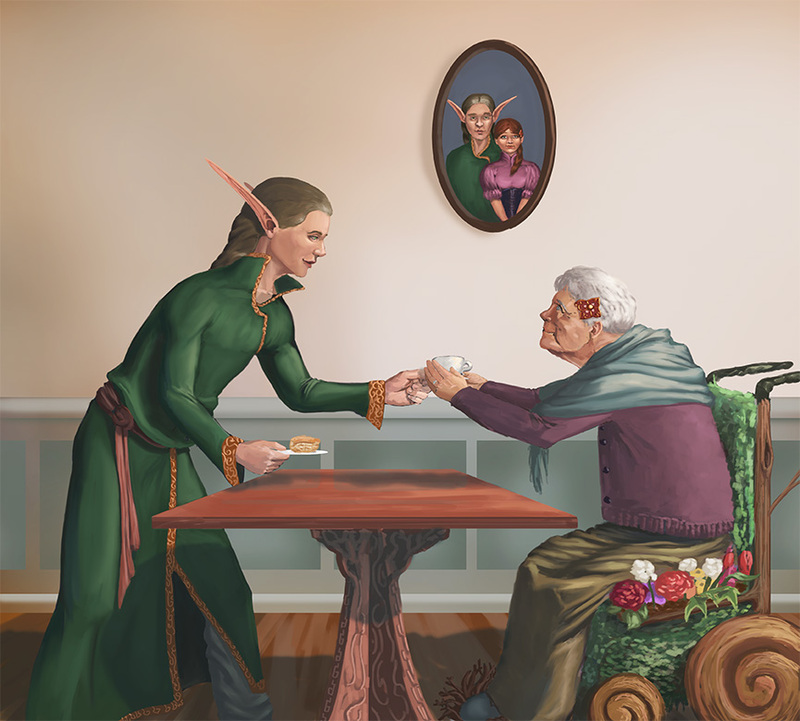 The immortal elf husband hands his aging human wife a cup of tea like he has so many times before. 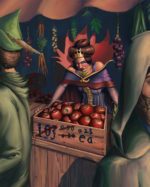 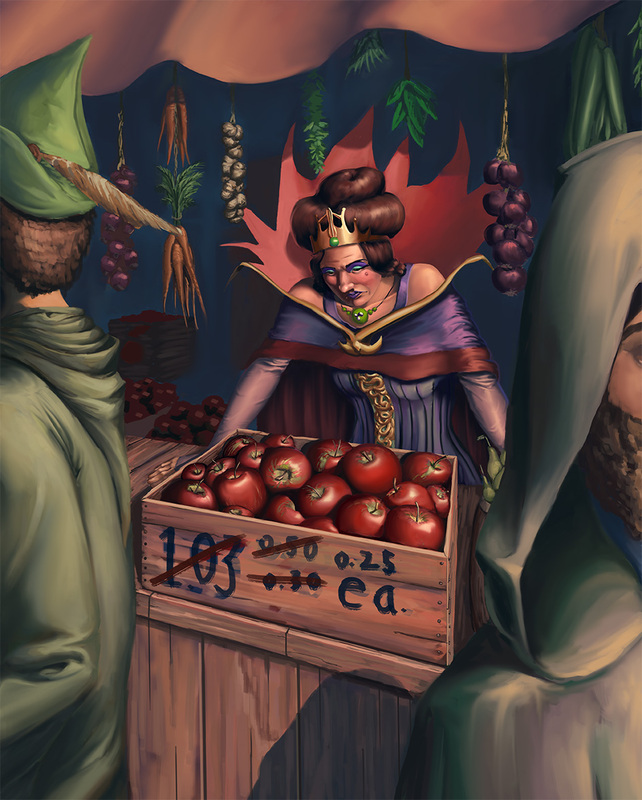 The deposed evil queen cannot sell her apples.